Your black hair knows the secret of the night even you have to cut it. Your eyes remind me the innocence of a deer’s eyes. Ahuge treecan grow from your body.Your heartbeatis the song of birds’ life. I know about your sorrows in this special day, which is named just for you “daughter’s day”, but your parents are not here to embrace you. You are sustainable as well as the Himalayas! Forests, waterfalls, and plains showyour beauty, you can relieveand heal all wounds. When you move and walk, the creation will be tangible. My dear daughter; when I looked at myself, I wanted to be seen so I created the concept of love and I brought you into existence. You are like me... and now I’ve forgotten myself and I’ve come to you who are innocent the same as angels; 400 angels and I praise you all, your affection and your love. 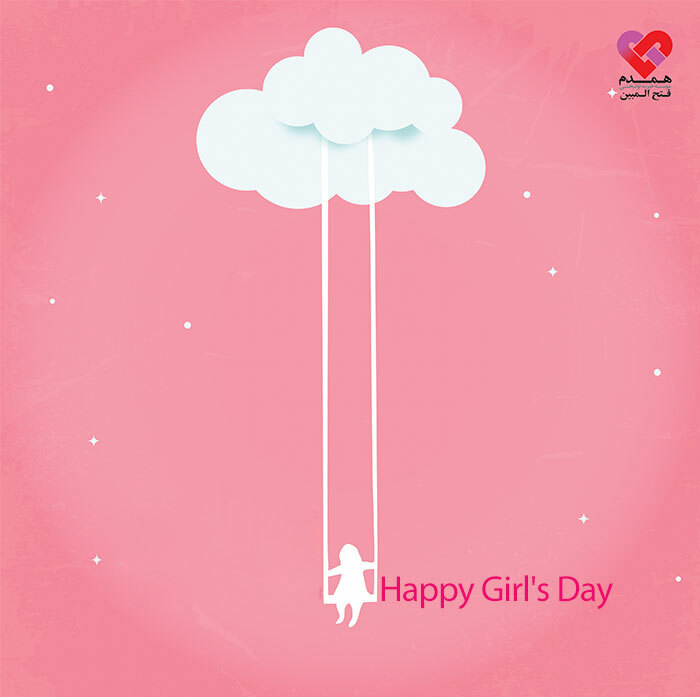 Happy “daughter’s day” to all girls, especially happy to “Hamdam heaven girls”.